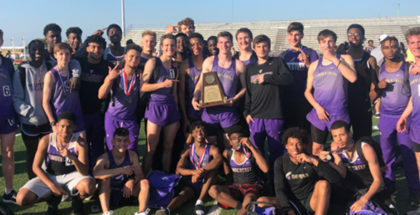 The Timber Creek High School Men’s Track Team was named District Champions at the District 5-6A Championships at Texan Stadium in Northwest ISD April 3 and 4. 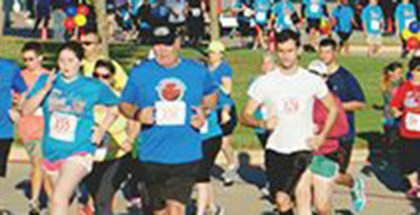 Keller ISD and the Keller Lions Club are teaming up for the 2nd Annual Walk, Run, Push Special Needs Fun Run/5K, set for April 13, 2019, at the Keller ISD Athletics Complex. 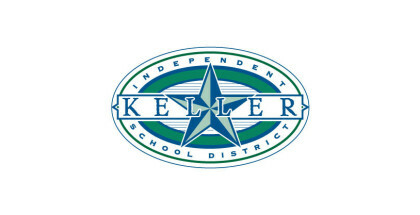 The 22nd annual Keller ISD Casey’s Kids Fun Run/5K will be held at 7:45 a.m. Saturday, March 30, at Bear Creek Park.